It’s a new year and most of us have made resolutions to eat healthier. But it seems like we’ve just survived the holiday eating frenzy when . . . here comes Valentine’s Day, full of heart-shaped goodies. However there is a simple way to add healthy value to foods without altering the taste – corn bran. It’s a natural and nutritious way to add whole grain appeal to food products and is a great source of fiber. 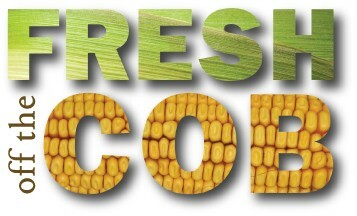 Corn bran allows for the addition of consistent, high-quality, total dietary fiber. This insoluble fiber is a food-grade, chemical-free, natural product that is light in color with a slightly nutty taste. It’s the perfect fiber additive: a low-fat, low-cost alternative to other grain fiber products. But can you get that fiber without sacrificing flavor? The National Corn Growers Association recently posted a great article on the subject via their blog Corn Commentary, called ‘Corn Bran Takes the Cake’. 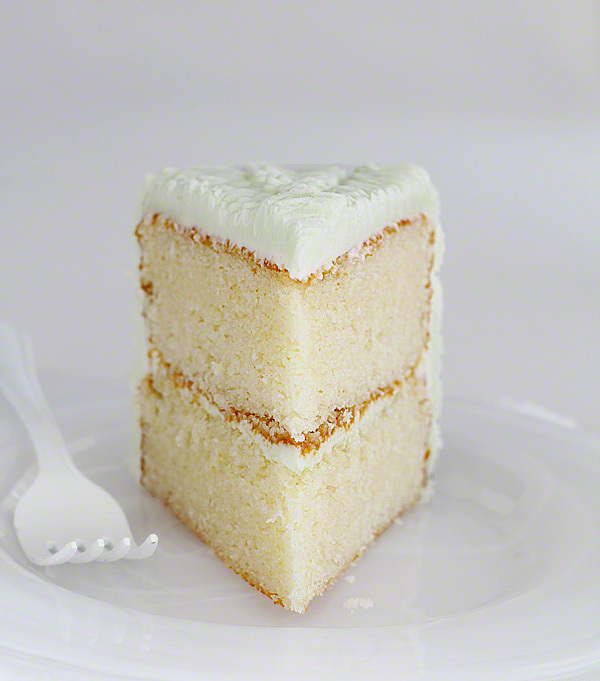 It touched on the USDA’s research that found replacing 20 percent of flour in a classic white cake recipe with highly ground corn bran provided the optimal balance of fiber and flavor. It turns out you really can have your cake and eat it too!